The company used to captures volumes of “conversations” across different customer feedback forums as well as agent notes related to customer calls that are stored in databases. It had a large team that extracted samples of these “conversations” and codes these conversations into one or more pre-defined code frames and categorizes them accordingly. The engagement scope outlined building a “text mining and codification engine” through the application of Natural Language Processing to automatically categorize conversations based on different buckets. This categorization should in turn help Microsoft analyse the text data objectively and quantitatively. The focus was to improve the accuracy of the categorization throughout the engagement lifecycle. The task is also to identify key metrics and formulate visualization capabilities for insights from unstructured (primarily textual) data. The overall solution had four major milestones as defined below. 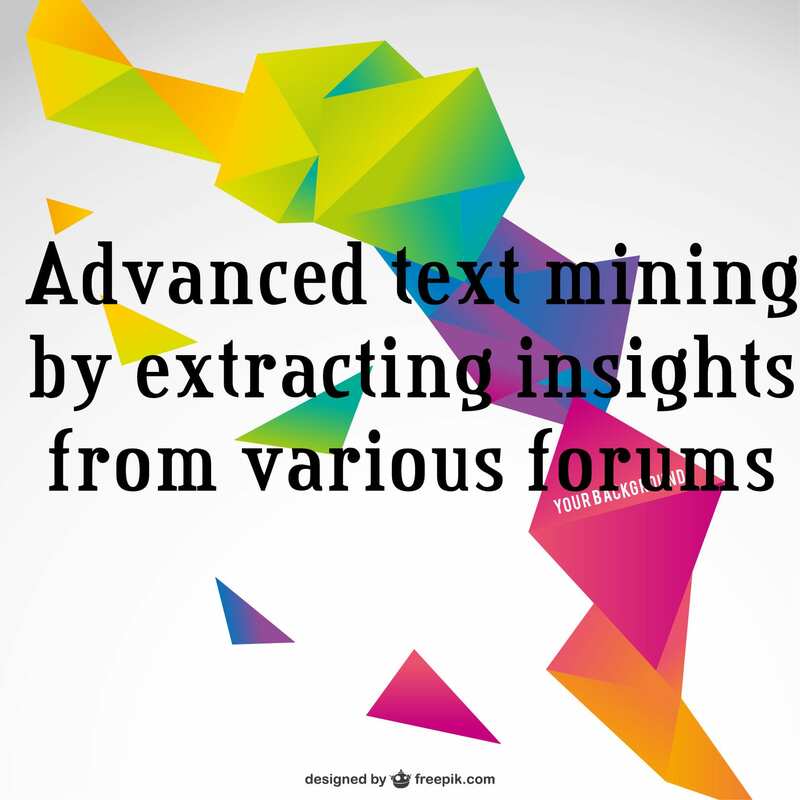 The text mining framework was able to classify the texts automatically. There were five levels of classification ensuring that the result was accurate. This enabled the company to take quick informed decisions based on customer feedback.